We’ve been snowed-in ALL DAY so naturally I began to worry that our provisions might run out. 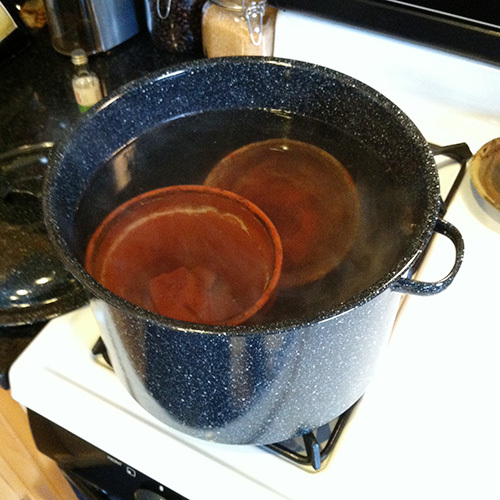 To stretch-out our supply of edible foods, I thought I’d whip up a batch of flower pot soup. If you haven’t starved to death already, come by and have a bowl! Can you freeze the lift overs? Its probably tastes better the second time you heat it up.